Is this donation a gift? What is the recipients name? 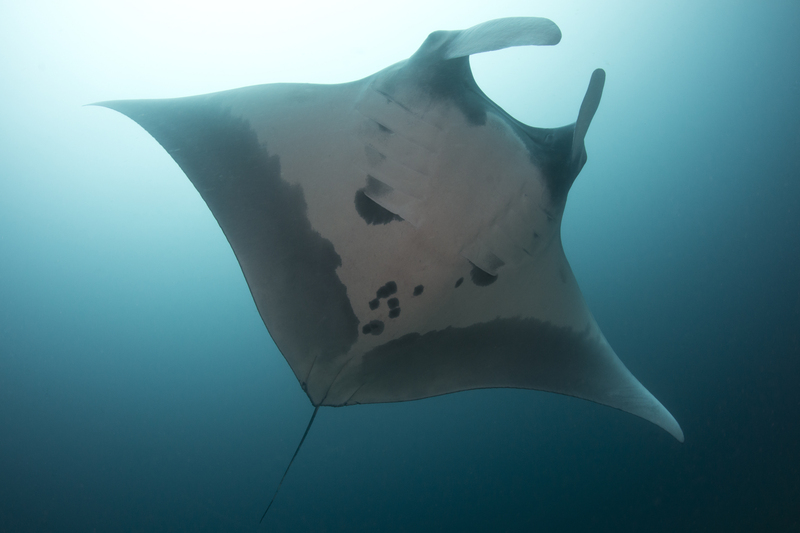 By adopting INRA0152B you enable us to collaborate with the Marine Megafauna Foundation and help to fund essential research that seeks to further our understanding and protection of Raja Ampat's manta rays, through ongoing population monitoring, identification of critical habitats and advising regarding management & protection. Raja Ampat SEA Centre is a registered yayasan in Indonesia.